Any Excuse To Party - 24 hour Giveaway! cowbiscuits | UK Lifestyle, Style and Beauty Blog. : Any Excuse To Party - 24 hour Giveaway! I have a reason to celebrate as my brother did really well in his AS's today so I'm a very proud sister! My reason to celebrate is that I struggled through Clearing today with my A Level results, finally getting a place on a course after missing out on my top two unis! I feel so proud of myself, definitely feel like celebrating and this sounds wonderful! Especially the luscious long range! My reason to celebrate is that I am going to Spain in September, cant wait! My reason to celebrate is that I am FINALLY going to be training to become a textiles teacher... in 3 weeks! eeek! It was my 21st birthday on monday so I am celebrating adulthood!! I'm celebrating FINALLY going to India to volunteer in a couple of weeks after years of dreaming about it! I have a reason to celebrate as my uni have just told me I get to keep my scholarship for doing so well in first year!! I have a reason to celebrate because it's almost the weekend and after 5.30am starts all this week I'm ready for a nice lie in! I'm celebrating my boyfriend and his mums birthday this friday-monday! I thought I had to take a gap year this year because I messed up my UCAS, but I just got into my dream course! Celebrating big style! I passed my theory test last week and haven't yet celebrated in any way! I got into university :D ! My boyfriend and I are moving into our new flat on Monday after three weeks of crashing on his parents floor - most definitely a reason to celebrate! I'm celebrating because not only did I get into uni, but they offered me a super exclusive better course. It's fully funded so I don't have to pay a penny back! My reason to celebrate is I'm about to turn 20 years and 187 days old - happy unbirthday to me! I have a reason to celebrate because myboyf is coming to town! In your face long-distance! BOO YEAH!! Im celebrating because i go on holidays next week for the first time in agessssss!! can't wait!! 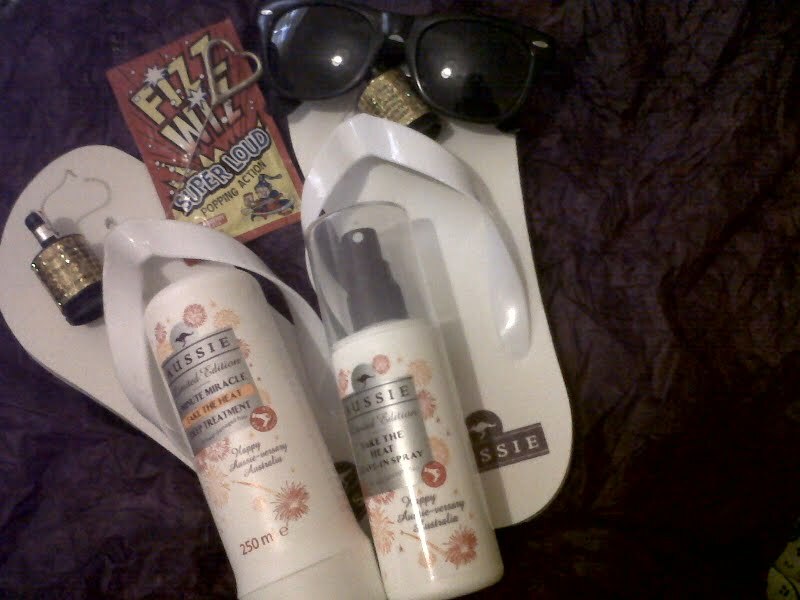 I have a reason to celebrate because I'm gunna have a girly pamper day with my sister whilst my family are away! My reason to celebrate is that after months of being unemployed and therefore bored out of my curly head, I'm finally starting a work placement doing marketing and PR for a beauty salon in Liverpool - I can't wait to get started!!! Oh! Tomorrow is my birthday! I will be 29, and I don't think it's scary or old or awful. And I already have an ace bangle as a present. Those are all things to celebrate! I'm glad to see you black blogging, I missed your chat!